Apple iTunes does not allows a user to create an "Apple ID" from iTunes without specifying a payment method as shown below - add to that the coupon trick shared earlier does not work anymore. However, with a simple trick we can still get the "None" payment option and complete the registration process to get our free "Apple iTunes Store ID" which can be used to download and install all the free apps, games and music from the AppStore. 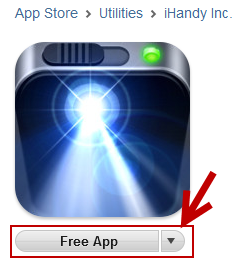 Goto iTunes and click the "App Store" link as shown below. 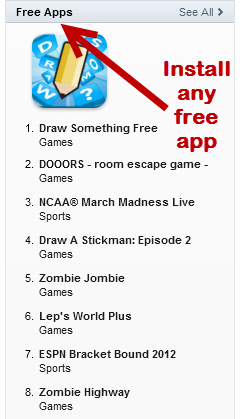 Now navigate to "Free Apps" section and install an free application. 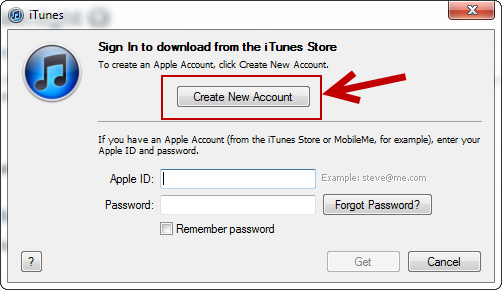 You will now be prompted to enter your Apple Account information or create a new one, click "Create New Account" option. 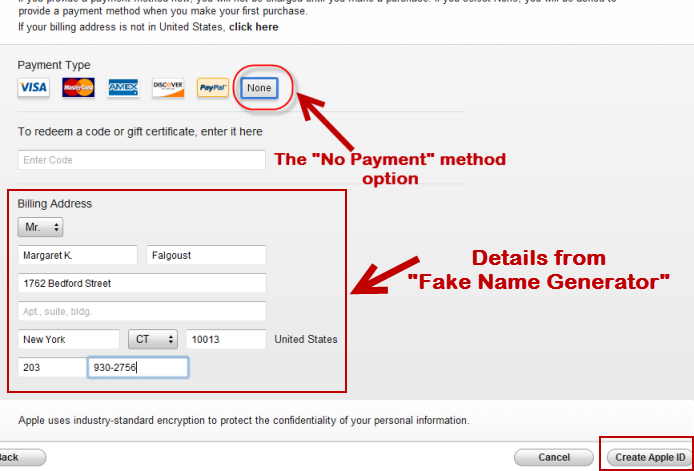 Follow the on-screen instructions and you will be shown the "None" payment option, you can use http://www.fakenamegenerator.com/ to get your fake details for registration. 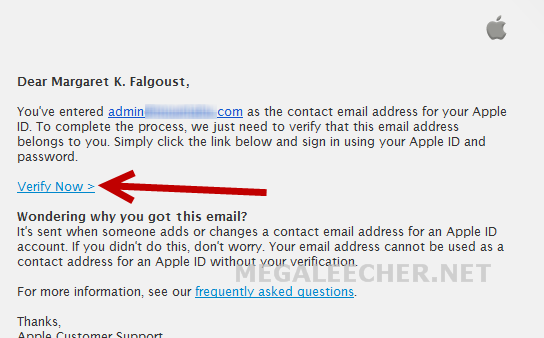 Now, verify the account confirmation email to complete the process. 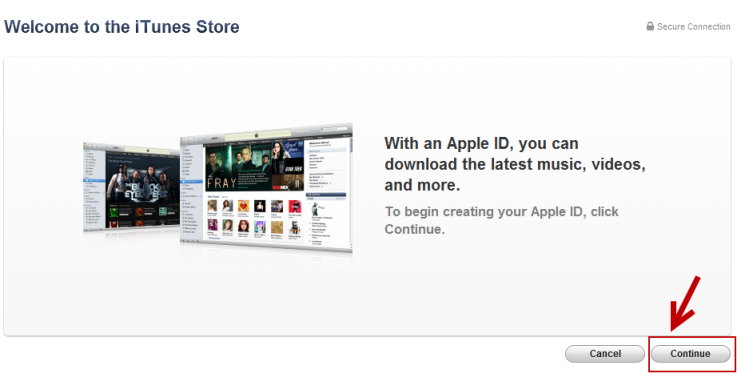 You can now sign-in using your new "Apple ID" and enjoy using "AppStore". Where is the link to get there? I am sorry but where is the link to get there in Step 1. Start iTunes, Click "AppStore" link from the left side navigation - once loaded you will find the above link on Top of the loaded "ITunes Store" page. I'm also interested to create an account on iTunes but I've no credit card or other payment method...I think your tips will help me very much here. Great, ive been wondering how to get around this for ages. Thanks for your help! Great. ive been wondering how to get around this, thanks for your help! 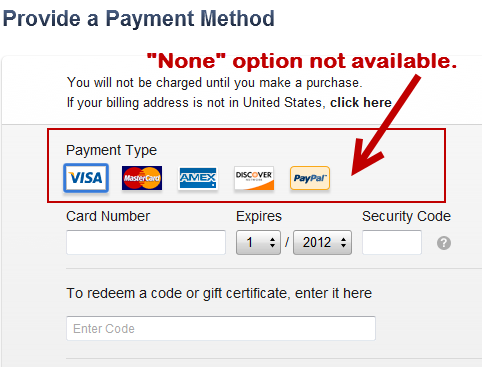 What code is required when creating an account in apple ID with 'None" as a billing method? No code is required, look at the detailed steps above.